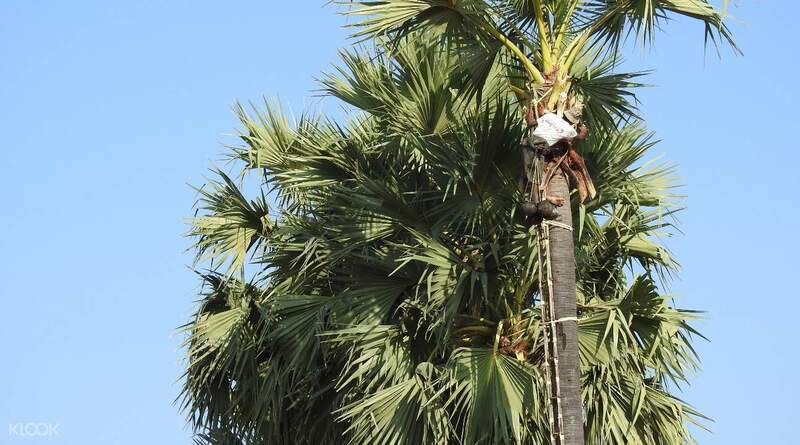 Giving the residents of Bagan food, shelter, and even raw materials, the Toddy Palm Tree has become an iconic figure of this ancient city. 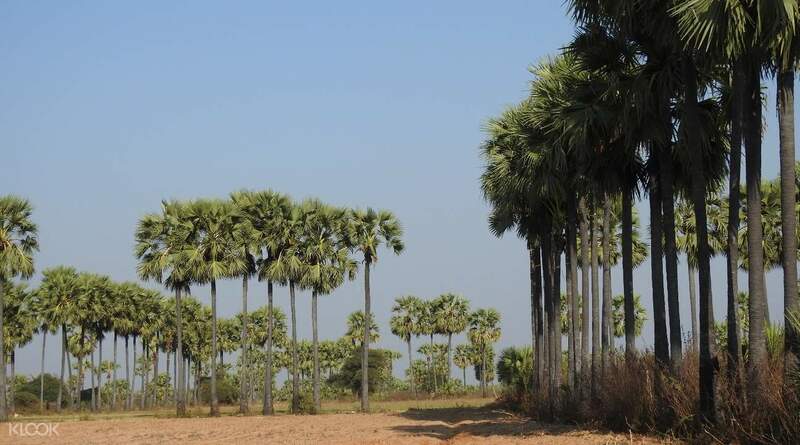 Discover the wonders of this tree, as well as immerse yourself in the day-to-day lifestyle of rural Myanmar, with this one-day guided excursion to Shwe Hlaing Village. In the morning, get picked up at your hotel by a comfortable, air-conditioned vehicle, then proceed to the first stop of your tour, Nyang U Market. Check out the various wares being sold in this busy market, including meat, fresh produce, and even unique wares like handicrafts and the Myanmar sarong as you walk through the maze of products. Enjoy a scenic ride along the countryside while you make your way to Shwe Hlaing Village, where you can meet the friendly locals while you explore its charming streets, all while listening to interesting facts and fascinating trivia about the area from your tour guide. 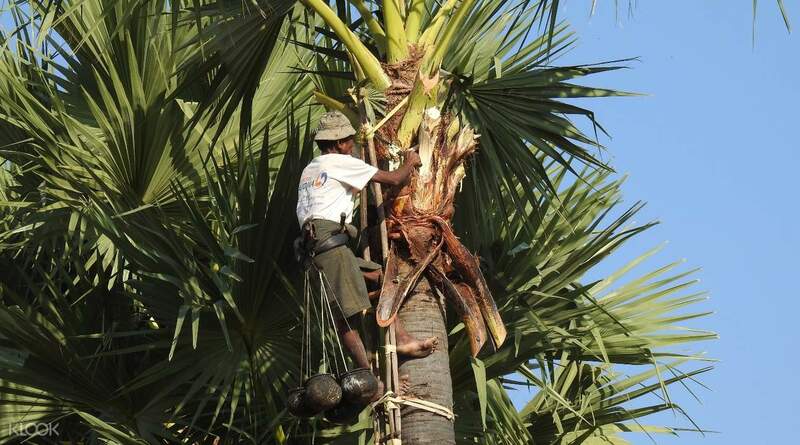 Take a quick break for lunch, at your own expense, and feast on local cuisine as you shelter yourself from the sun underneath a Toddy Palm Tree. Your last stop for the day is Toddy Climber's Hut, a facility that produces palm wine by using traditional brewing practices. Learn about this interesting profession, especially about the methods used by the staff, before you pack up and get dropped off back at your hotel. Good experience for the life of people in Bagan!!! Well-organised and the tour guide is nice and polite! Good experience for the life of people in Bagan!!! Well-organised and the tour guide is nice and polite!